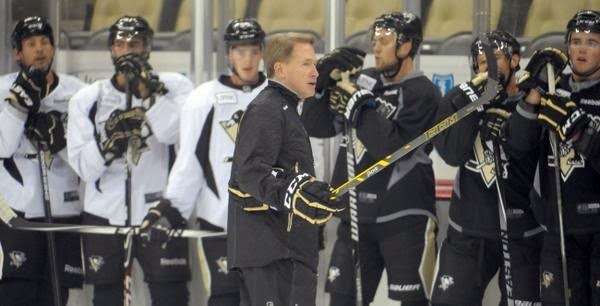 Change has been the off-season theme for the Pittsburgh Penguins. George Bernard Shaw famously said, “Progress is impossible without change, and those who cannot change their minds, cannot change anything.” Someone in the Penguins’ upper management must have read that quote. For as much as change was the theme of the off-season, they are gambling on progress being the theme of the 2014-15 season. The Penguins' executive team, most notably Mario Lemieux, have not been shy about expressing their displeasure at the team’s shortcomings in recent playoff berths. After all, why play the game at all if the ultimate prize isn’t your ultimate goal? In a move that struck me, at the time, as cutting off their nose to spite their face, they expressed that displeasure by firing the winningest coach in their history and hiring a 57 year-old coach with no NHL head coaching experience. Why would a team who spends to the cap and employs, arguably, the greatest player in the game gamble on a WHL coach? Mike Johnston’s hockey pedigree is a rather quick read. He played hockey for the Brandon University and Acadia University and then became a coach at the age of 23. He at first coached Camrose College in Alberta and then was an assistant coach at the University of Calgary. In 1989 he took over as head coach at the University of New Brunswick, a job that lasted until 1994. In 1994 he became general manager and associate coach of the Canadian national men's hockey team. In 1998 he became the head coach for one season. He then spent six seasons as, at first, an assistant coach and then as an associate coach with the Vancouver Canucks. After that he was an associate coach of the Los Angeles Kings. In 2008 he became coach and general manager of the Western Hockey League's Winterhawks. A job he held for the past six seasons. Johnston’s time in Portland was marked by both raging success and embarrassing shame. 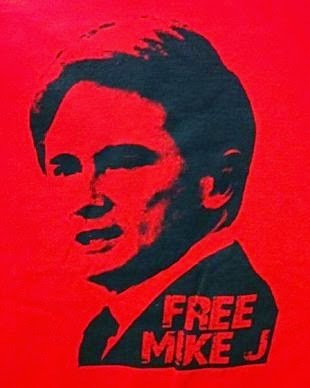 On 11/28/2012 it was announced that The Western Hockey League suspended Portland Winterhawks coach and general manager Mike Johnston for the rest of the season, fined the team $200,000 and took away several draft picks because of player-benefit violations over the previous four seasons. "After fully co-operating with the league's investigation, we were extremely surprised at the excessive nature of the sanctions, and we don't feel they are in line with the scope of the violations we were found to have committed," Johnston said. "Despite our objections, the league has made its decision and our players will continue to pursue the goal of winning a WHL championship." If you judge Coach Johnston based on that incident alone, you may overlook what likely put him on the Penguins’ radar in the first place. Mike Johnston was responsible for the best five-year stretch of hockey in the history of the Portland Winterhawks. He was responsible for bringing four conference titles and one Ed Chynoweth Cup to the franchise. His career record behind the bench makes him the second all-time winningest coach in the Winterhawks’ history. Johnston was behind the bench for a 21-game winning streak, which was the second longest winning streak in WHL history. In fact, from his first full season in 2009-10 on, the teams Johnston built went a staggering 254-88-8-10 for a 73% winning percentage. In the postseason, over that time, the Hawks won 14 playoff series and lost only four, with an overall playoff record of 65-33. The Penguins are taking a gamble on Johnston’s dream coming true. They are gambling that WHL playoff success translates into NHL playoff success. (I’m sure there is a team similar to the Bruins in the WHL) They are gambling that his successful WHL career with younger more humble players translates to success with older players with stronger personalities and superstar egos. Perhaps that’s where Rick Tocchet and Billy Guerin come in. Some have hypothesized that Johnston will be a ‘one and done’ coach. That the Pens were done with Bylsma and are sacrificing a year waiting for their ideal candidate: Mike Babcock. 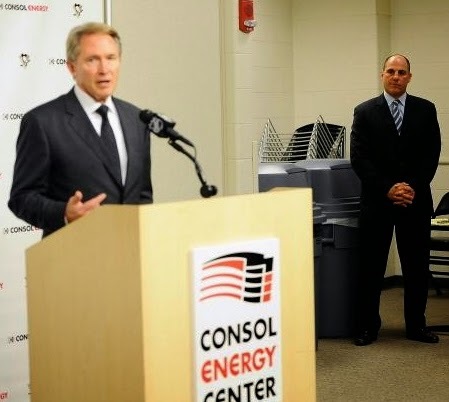 So begins the Mike Johnston era in Pittsburgh with the hope of change giving way to progress and leading to success.